The Town of Harpswell includes Bailey Island, Orr’s Island, Great Island and Harpswell Neck. Harpswell is located on Casco Bay in the state of Maine. Harpswell is just a short scenic ride North from Portland and Freeport. Riding South from Bath and Boothbay Harbor will take you on a pleasant short ride with beautiful Maine sights along the way. This unspoiled coastal community that is accessible by way of the beautiful Bowdoin College town of Brunswick is a unique coastal community which recently celebrated its 250th birthday. 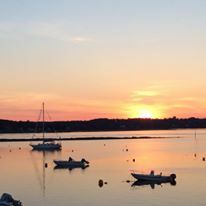 For over 100 years Harpswell has been a mecca for vacationers seeking a saltwater environment, a serene way of life, and an abundance of natural beauty. Harpswell’s 216 miles of coastline consists of Harpswell Neck, the three large islands of Sebascodegan (Great Island), Orr’s, and Bailey, which are connected by bridges, the most notable being The Cribstone Bridge, and a scattering of over 200 smaller islands accessible only by boat. 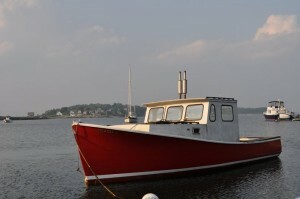 With some of the few remaining working harbors on the Maine coast, it offers an authenticity of which we are proud. Harpswell has it all! Light houses, Ocean views, walking trails, beaches, Historical sites, working lobster harbors and marinas all here in the Mid Coast Maine region. 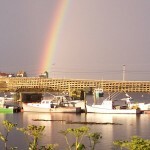 Within the membership of the Harpswell Business Association, a non-profit corporation, you will find over a hundred businesses and non-profit organizations that contribute to this unique place. Here you will find stores, galleries, inns, lobster pounds, restaurants, Inns, motels, gift shops, services, libraries, ocean related tours, marinas, community preservation organizations, artisans and craftsman, as well as places of worship and schools. We encourage you to buy local. Your patronage and support of our local merchants and organizations will keep Maine strong. Our web site offers up-to-date information on all of our members, organized by category of business, as well as a map of member locations. 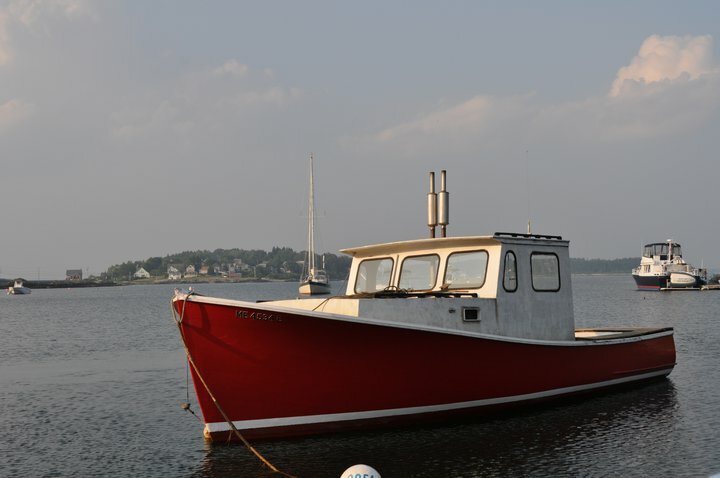 Please use the links in the sidebar at left to explore what Harpswell has to offer.